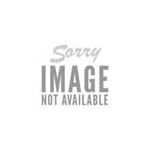 The largest range of LAYING HENS in Brisbane is available for sale at Heritage Poultry and Hatching, Richlands, Brisbane Qld 4077. We stock 9 different varieties of layers, including the favourite laying chicken of all times the ISA Browns. For variety you can choose nine varieties of laying hens, as well as TABLE BIRDS, Pure Breeds, Ducks and Guinea Fowls. 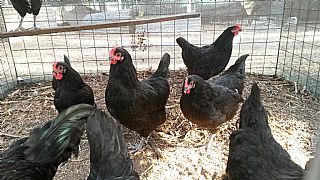 Select a few and have a real interesting coop of chickens for your property. 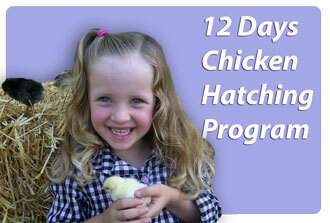 Heritage Hatching staff can help you choose the breed and mix best for your needs. We also supply feeders, drinkers, feed, bedding, and nests, coops. Our barred layers have been bred with two goals in mind - looks and performance. Delivering an excellent supply of eggs, docile temperament and good looks. Exclusive to Heritage Poultry. Purposely bred for what backyarders want. Longer laying life, hardiness, rared on free range and a good supply of eggs. Exclusive to Heritage Poultry. Available as vaccinated chicks and point of lays.